There is not a single museum that houses all of the 36 paintings of Johannes Vermeer, so Google decided to come up with a solution to give art aficionados a venue to see the artist's work all in one place — your home. 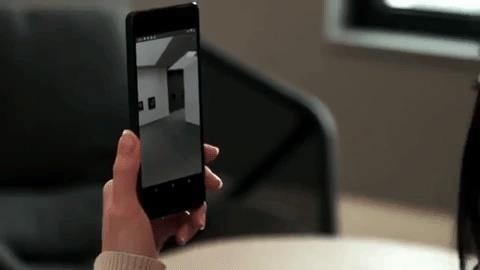 Through the Google Arts & Gallery app for iOS and Android (the same app that went viral earlier this year for its Art Selfie feature), users can place an augmented reality museum in their physical space using the same dynamic as a dollhouse model. From a bird's eye view, users can select a wing to expand to a life-sized virtual reality gallery. Once inside the gallery, users can see the paintings up close by walking up to them or double-tapping to zoom in. Another tap of the painting reveals more information about the artwork. The collection includes Vermeer's most famous work, "The Girl with the Pearl Earring," as well as his most elusive, "The Concert," which was among 17 pieces of art stolen from the Gardner Museum in Boston in 1990. In recent months, AR has given museums and art galleries (and even rogue artists) new ways to enhance their exhibits with digital information and expanded experiences. The United States National Holocaust Memorial Museum and France's Musée des Plans-Reliefs are among the recent, practical examples of this approach. 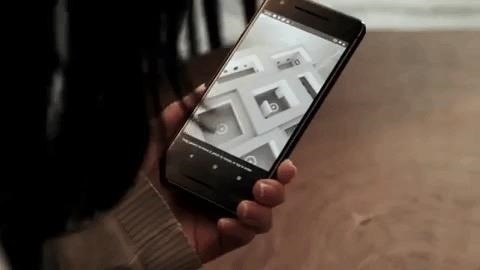 In this case, though, Google has taken the opposite approach by bringing the far-flung art of a single artist from various collections into one virtual space through AR, something that would not be possible otherwise, particularly since one of those works is on indefinite hiatus from public view.